Indigenous groups across Canada carrying millions in dollars of debt from negotiating treaty claims with Ottawa will soon have that debt erased. The total amount being repaid or forgiven: $1.4 billion. Of that, $938 million will be dealt with in the current fiscal year — by the end of March. According to the 2019 budget, tabled by Finance Minister Bill Morneau in Ottawa on Tuesday, 200 Indigenous communities across Canada will benefit from this loan forgiveness and reimbursement. A large percentage of those groups are First Nations in B.C., where there have been few treaties in comparison to the rest of Canada. The commission reported in its 2018 annual report roughly $550 million in outstanding negotiation loans to First Nations. Since the commission started negotiations in the early 1990s, it has loaned money to 60 First Nations. Grand Chief Ed John, an elected member of the First Nations Summit in B.C., said he personally asked the prime minister to forgive the loans at an event for Canada 150. “As I read it, the loans will be forgiven in this fiscal year, at the end of March 2019,” he said. John said he’s already starting to hear from “pretty ecstatic” First Nations who are realizing they’ll be free of this debt in the near future. 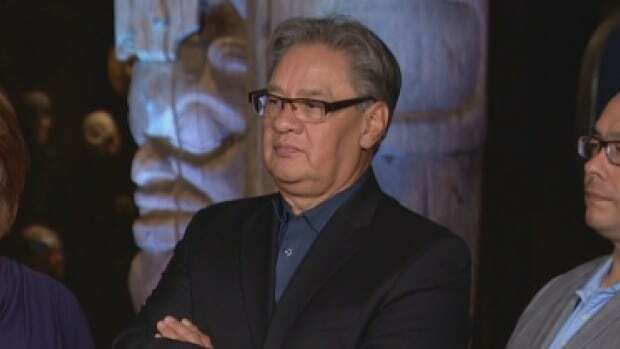 John said his own nation, Tl’azt’en, stands to see about $2 million in loans forgiven. He said freeing up this kind of debt will allow Indigenous groups to access more capital. When asked about the symbolic significance of this move from Ottawa, John said it’s further confirmation that the process to resolve the land question in Canada has been flawed. “It was wrong in the first place to take our lands without sitting down and talking with us,” he said.